Lying just 30 minutes away by speedboat to the east of Sanur, Nusa Penida island is home to some of the richest dive sites in Bali. 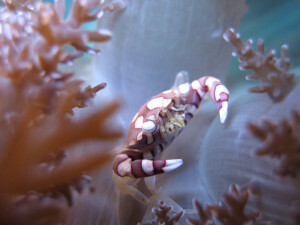 Due to its stunning array of sea life, Nusa Penida was declared a Marine Protected Area in 2010. 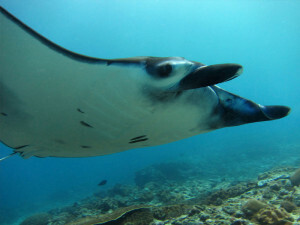 Diving in Nusa Penida you have a chance to see the resident Manta rays and Manta Point. The most famous dive site on West Nusa Penida, here you can witness the splendour of huge Mola Mola (oceanic sunfish) in season (June-October). 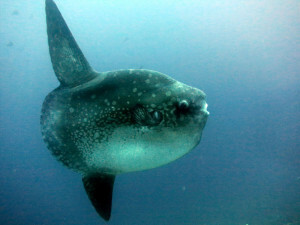 The world’s largest bony fish, these amazing marine creatures head over to the clear waters of Crystal Bay to be cleaned. Famous for its resident manta rays, Manta Point is a cleaning station on the South of Nusa Penida. 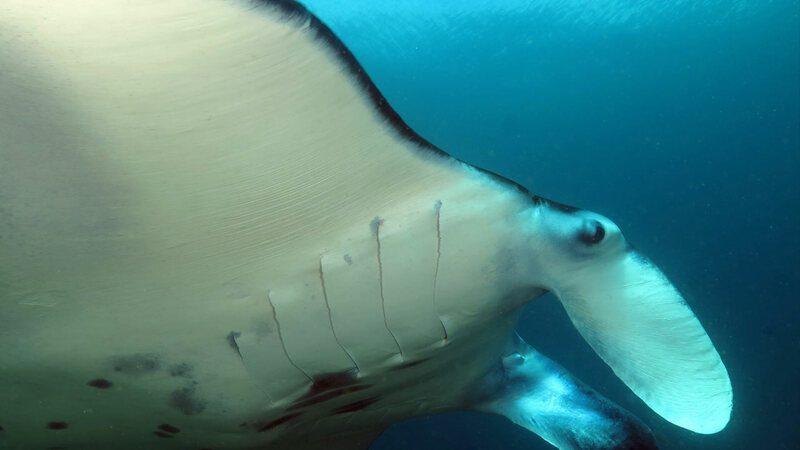 Mantas come here all year round to have their scales spruced up the cleaner wrasse and butterfly fish. 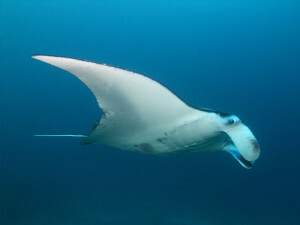 An alternative cleaning station for manta rays on the west coast of Nusa Penida, this is a shallow site which may be affected by surge. Here, you often spot the mantas on the surface from the boat as you approach the site. Amazingly healthy coral with usually great visibility on the north coast of Nusa Penida. 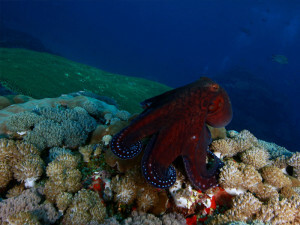 Large coral bommies and branching coral –this site makes a great drift dive as the current here can be strong. 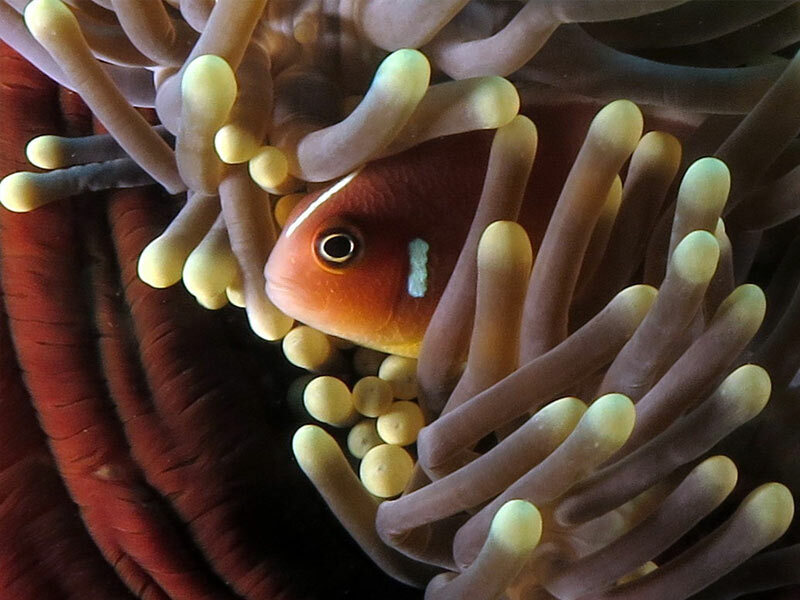 Situated on the north-west coast of Nusa Penida, Toyah Pakeh is covered in spectacular coral and teeming with exotic tropical fish. This site has plateaus at different depths and it also boasts a breathtaking wall for more advanced divers.